The Guyana Football Federation (GFF) has officially released the conceptual design of the FIFA Goal Project at the Providence Community Centre ground. 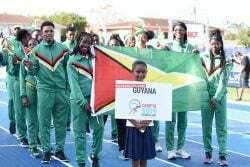 “The Guyana Football Federation (GFF) and world Governing body FIFA are ready to move ahead with the establishment of Guyana’s first Goal Project,” stated a release from the GFF yesterday. This follows several stop-start attempts to get the project off the ground. 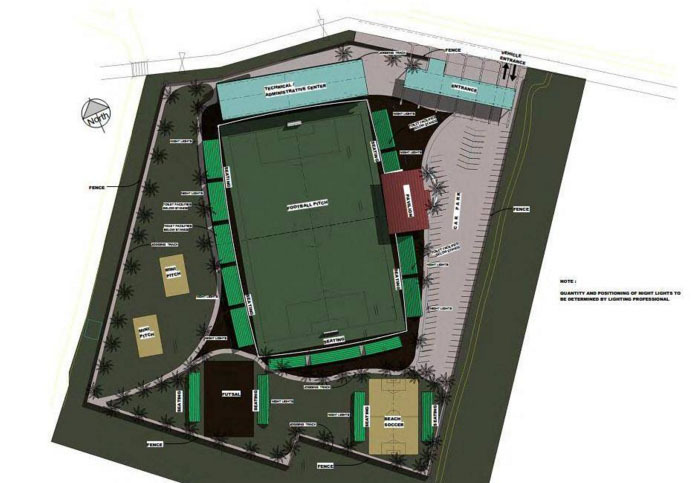 The conceptual design of Guyana’s FIFA Goal Project to be built at the Providence Community Centre ground. 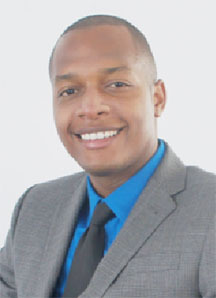 However former head of the Normalisation Committee, Clinton Urling, brokered the latest agreement between the the GFF and the Eccles/Ramsburg Neighbourhood Democratic Council (NDC). 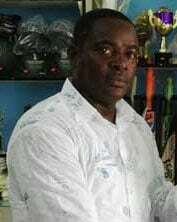 In that signed agreement, the local governing body for the sport received a 30-year lease for 8.5 acres Providence Community Centre Ground. According to the release, the members of the Executive Committee recently met with Marcel Gaskin, architect of the Conceptual Design for the facility where it was pointed out the project will be completed in two phases with the first being the installation of the artificial turf. “The second phase will see infrastructure such as stands, lights, beach and Futsal training pitches, mini pitches and an administrative centre for the Headquarters of the Federation being established,” the release added. 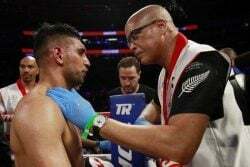 In August, FIFA contracted inspector Dr. Stephen Baker had visited Guyana and he duly conducted soil testing where the Englishman looked at the sub-base and at the entire topography and reported back to FIFA on what was needed in order to have the turf installed, the release stated. satisfaction (with the conceptual design) and readiness to move forward with the Goal Project,” it added. Guyana was among the first five countries earmarked by FIFA to pioneer its ‘Goal Project’. Suspended FIFA President Sepp Blatter then made his maiden voyage in 1999 for the turning of the sod on land situated at the University of Guyana, but plans fell through after it was revealed that it was not a football stadium that was being erected but a football facility. FIFA does not build stadia, it is the responsibility of the government to build stadia, Blatter had said at the time following reports that facility costing US20m was to be erected at the site. In 2007 under former president Colin Klass, the GFF began work at Orangestein, on the East Bank of Essequibo, for what was supposed to be the location of the Goal Project and following Klass’ exit, Franklin Wilson, the acting president travelled to Zurich where negotiations with FIFA’s Development Committee brokered US$500, 000 to be allocated to Guyana to help get the ‘Goal Project’ off the ground. 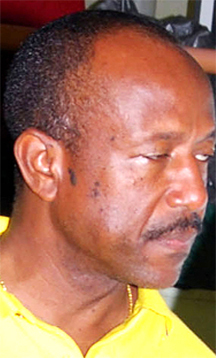 “Wilson’s effort also failed to see the project start, and then President Christopher Matthias upon taking office, abandoned the plot of land, already owned by the GFF at Orangestein, stating that the site was too remote and sought further negotiations with the Ministry of Sport for land behind the National Track and Field Centre at Leonora. “Things again didn’t materialise, since the then government had offered only a little over three acres of land which FIFA said was inadequate for the Project to materialize,” the release added. 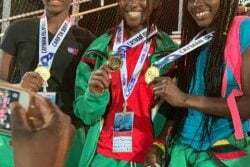 “The new Executive Committee of the GFF however believes that this project represents a tangible demonstration of a new era of football in Guyana and the change in governance structure to provide material evidence of development commitments by FIFA and the Executive Committee” the release ended.